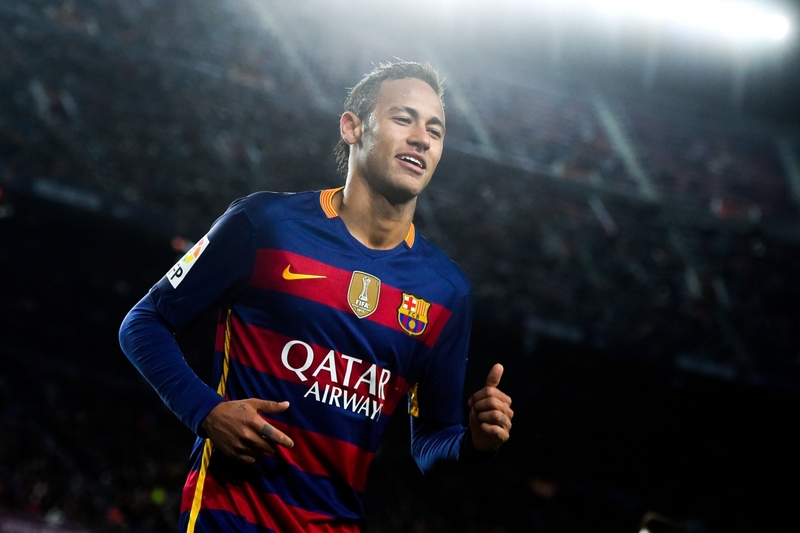 Without a doubt, Neymar is one of the best footballers on the planet. The Barcelona winger has the ability to change a game in a matter of seconds and is a key component of La Blaugrana’s legendary attacking trio. 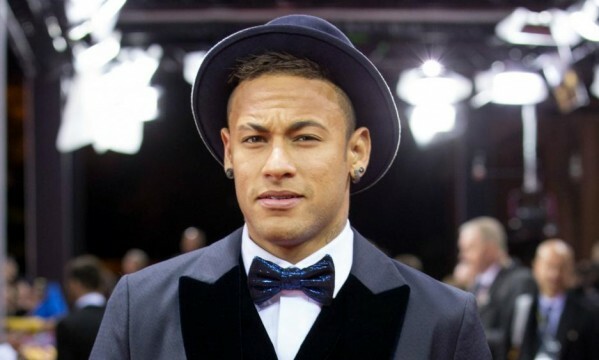 Although the other two players are phenomenal talents, Neymar remains the brightest prospect in world football and it wouldn’t be a major surprise to see the Brazilian star lift the award in the not-so-distant future. Lionel Messi, Luis Suarez and Neymar, otherwise known as ‘MSN’, are arguably the greatest front three in the history of the game. Messi, who has won the Ballon d’Or a record five times, remains the nucleus of Barcelona’s attacking play while Suarez, who is their top scorer in all competitions this season, is the new kid on the block and has been the icing on the cake for Barcelona since joining the club in 2014. As the business end of the season approaches, Barcelona look as though they can challenge on all fronts. They have already won both the UEFA Super Cup and FIFA Club World Cup, are in the final of the Copa Del Rey, eight points clear in La Liga and are in the quarter-finals of the Champions League. At the time of writing, Coral are offering 6/4 on Luis Enrique’s men to win Europe’s elite club competition – and they are looking incredibly strong right now. The rise of Neymar has been one of the main reasons for their immense success this season and most Barcelona fans recognise that the young Brazilian is now arguably on par with Messi at the top of the sport. On his day, Neymar is almost unplayable and his confidence is clear for all to see – especially when he performs various tricks and skills, such as the rainbow flick over defenders. In just a matter of months, we could see Neymar crowned as the 2016 Ballon d’Or winner, especially if he leads Barcelona to more silverware this season. With an eight-point advantage at the top of the La Liga table, Barca look well placed to win the title and as of March 17th, you can get 1/100 on Enrique’s side to win the title with Coral – take a look here. If nothing else, Neymar remains a supreme talent and he will be remembered as one of the all-time great Brazilian footballers. If he can lead his nation to another World Cup in the coming years, he may even rank alongside Pele – although he does have a long way to go to reach legendary status. One thing’s for sure: Neymar has frightening potential and if he continues to improve, he will mature into a colossal talent.